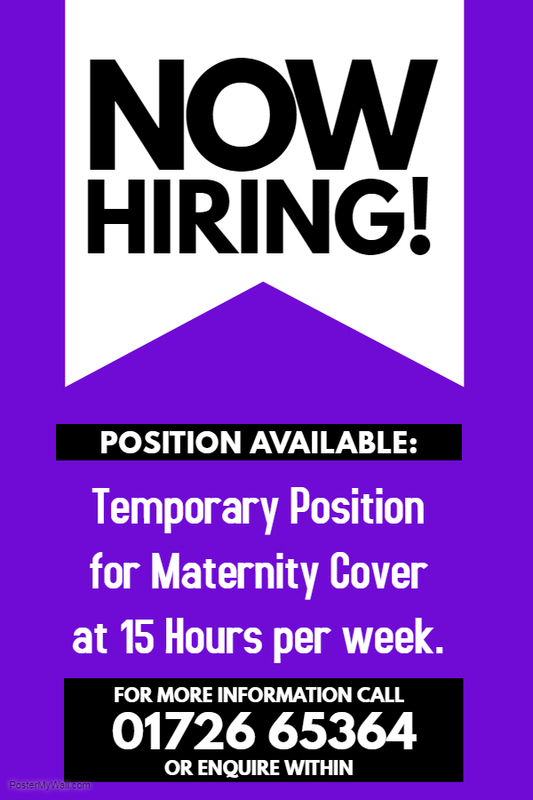 Part Time, Temporary Position available in our St Austell Branch to cover Maternity Leave. Please contact us for details on how to apply, or pop into our St Austell Branch for a Job Description and Application Form. Hi Jodie, sorry no this position is now filled.